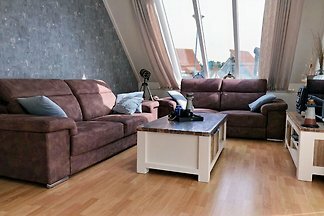 Luxe twee persoons studio, boxspringbed van 210 long, complete keuken, met grote afgesloten tuin. 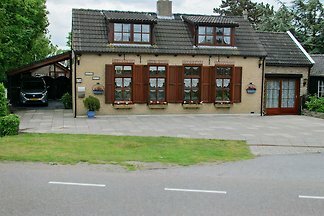 In centrum 200 m. van Grevelingenmeer 10 min. 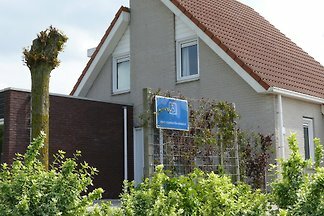 lopen naar het Noordzee beach. 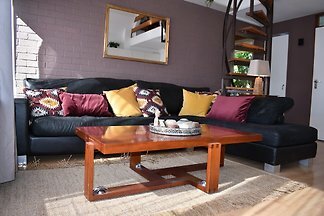 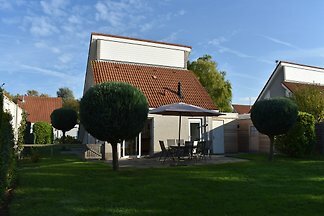 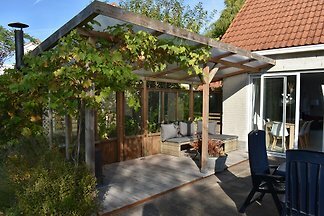 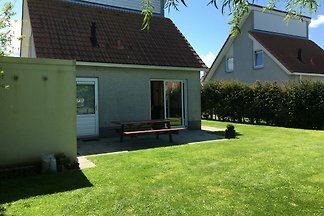 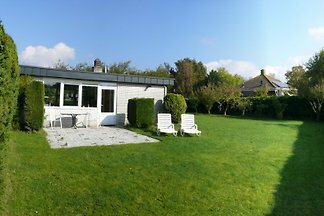 Our house for 6 persons is located in holiday park Zeeland Village, where dogs are not allowed. 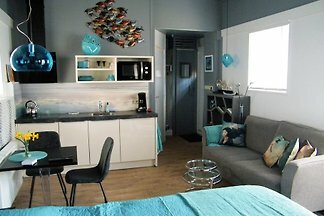 Apartment: In July we have from 08 to 07/15/2016 free. 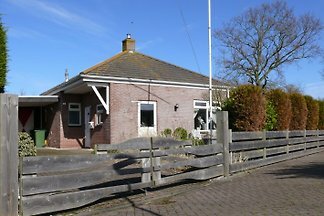 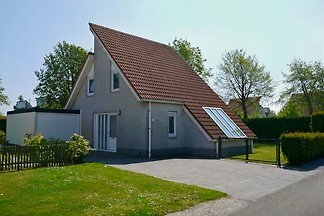 Detached house on a 600 sqm plot with sheltered garden. 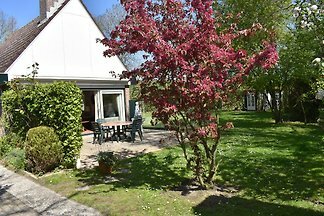 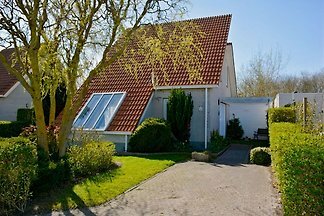 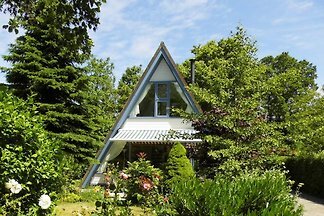 House with 500 sqm omschlossen plot with parking. 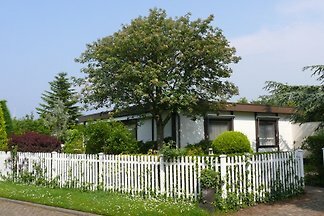 from 5 26 holiday homes & accommodations in Scharendijke were rated with an average of 4.6 out of 5 stars ! 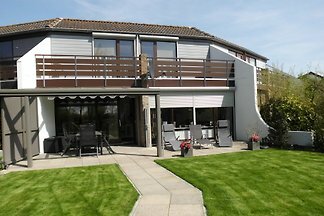 Rent successfully your holiday flat or holiday home in Scharendijke in only 20 minutes !